The standards organization JEDEC has released version 3.0 of the Universal Flash Storage (UFS) specification. The new specification more than doubles the bandwidth from the previous version, providing up to two lanes at 1450 MB/s, for a maximum of 2.9 GB/s, compared to a maximum of 1.2 GB/s. The standard also includes temperature reporting mechanisms on the storage controller intended specifically for the automotive market, where electronics are subject to more adverse conditions. UFS is used in a variety of electronics, including Chromebooks, VR headsets, tablets, and smartphones. In smartphones, the rollout of UFS has been somewhat slow. While flagship phones like the Pixel 2 used UFS 2.1 storage, budget phones like the Xiaomi Mi A1 continue to use the older and slower eMMC standard. 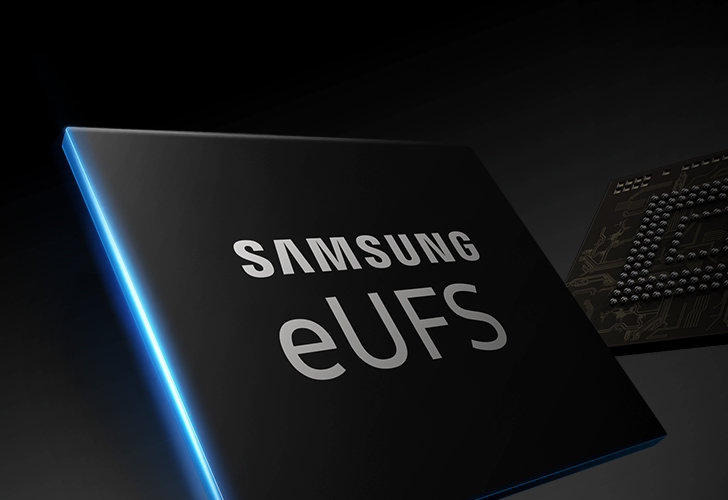 As support for UFS 3.0 depends on implementation in the SoCs that power smartphones, it may take some time before the faster storage is available in devices at retail.